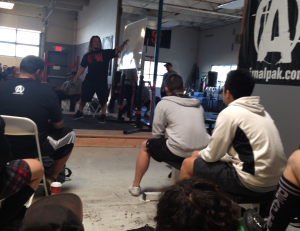 4/15/2014 4:49pm Update: I did a follow up blog post to this article after my first powerlifting meet. Where I review the highlights video. By the time I registered for the seminar, it was already full. I was pretty bummed out, but decided to go see if I could be stand by just in case anyone didn’t show up. I was pretty excited to get into this full seminar. If you’re interested in how I got in you can click play on the video below. Feel free to skip it, continue reading down if you want to some great powerlifting program tips from Dan. I took good notes and made a video recap right after seminar while the information was fresh. One of the the main points of Dan Green’s program design was the SAID principle. He mentioned it often during his talk. This stands for Specific Adaptation to Imposed Demand. In a nutshell, you get better at whatever you train. I know this may seem obvious (as he said) but it’s important you train the skill of the lift. In the case of powerlifting, the squat, bench and deadlift. To be more specific, you must practice rigorously the exact manner in which you will squat, bench and deadlift in competition. Another concept that was mentioned is the “strength phase.” This is where you’re just building raw strength. This will of course include all main competition lifts, but there is a lot more variety and a focus on building raw strength and muscle mass. Essentially similar to the Westside Barbell method. In the strength phase there is a bias towards variety and volume. And less that of skill. This is not to say that skill isn’t important but that in the context in which Dan Green explains it, skill refers to the competition lifts. He mentioned linear progression a lot and really doing as much volume as you can recover from. More is better, but only if you can keep making progress. As you get closer to competition, there is a shift away from variety/volume and a focus on skill. Putting lots of focus in the exact technique that will be executed during the powerlifting meet. Know your technical max and train that. Emphasize volume with very good technique. Using the squat as an example: when does your squat starts to look like a good morning, train right before that point. The approach of each day has a specific volume and weight % targets that are minimum. Numbers are somewhat preplanned, but if he’s feeling good he’ll do more. If he’s not feeling 100% then he’ll just do the minimum and call it a day. The program outline above is just a base for how he goes about starting a program. As far as what to do afterwards is based on your individual needs. He mentioned that he doesn’t have strong lower back and upper back muscles as compared to the rest of his body, so at one point in his training he would do bent over rows and other variants to build his back after the main lift of the day. He got to a point where he was doing bent over rows 5-6 days a week. The last thing about volume was an example he gave with the bench press. So he calls it a day for the lift if he can’t sustain the same quality. 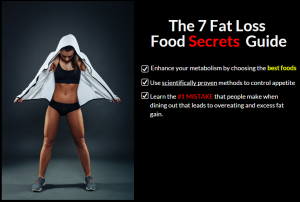 This is my basic report back of the first section of the Dan Green’s powerlifitng seminar. Here’s a video reviewing some of the idea in better detail. 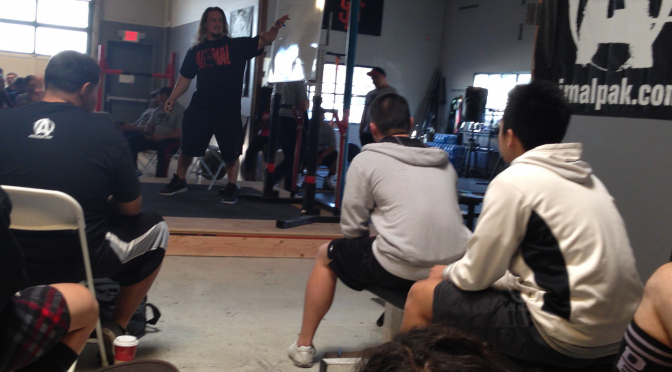 More to come, check my next blog post on Dan Green’s Boss Barbell Seminar.